Linh Nguyen (Class of 2018) was selected to receive one of the Vanderbilt University’s Nichols Humanitarian Fund Awards to help improve health care access and education system in Ban Lien, an impoverished, geographically-challenged region in Lao Cai, Vietnam. Thanks to the support from the Fund, Linh will be travelling back to Vietnam in summer 2019 to allocate the granted funds alongside SANSE, the Service Learning group co-founded by Linh during her time at UNIS Hanoi. 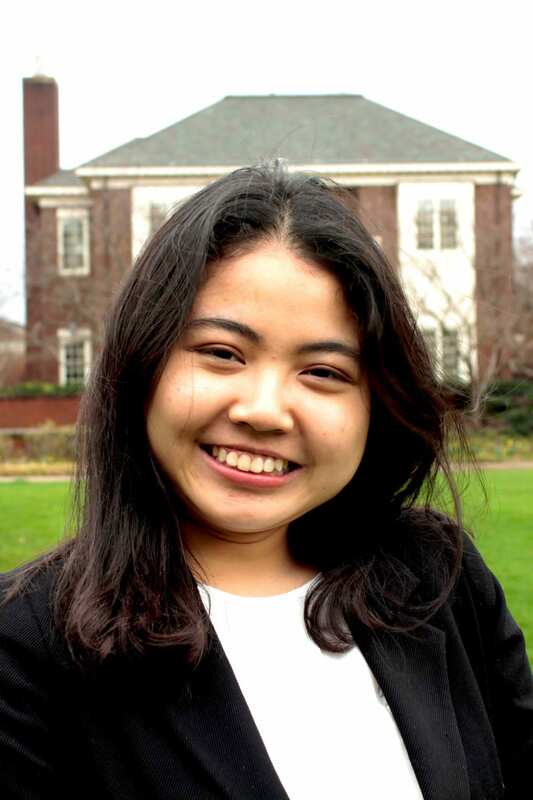 A former UNIS Hanoi scholar, Linh is pursuing a double degree in the field of Communications and Human and Organisational Development at Vanderbilt University on a full scholarship. The merit- and need-based Nichols Humanitarian Fund is awarded to service-based projects proposed by students to address an area of need of a community, domestic or international. Every week we feature a short profile of one of our global alumni in Tin Tuc. UNIS Hanoi is connected to 55% of all alumni students, families and faculty with our very own world wide web connecting UNIS Hanoi in the four corners of the globe! This entry was posted in allschool, Alumni by alumniofficer. Bookmark the permalink.